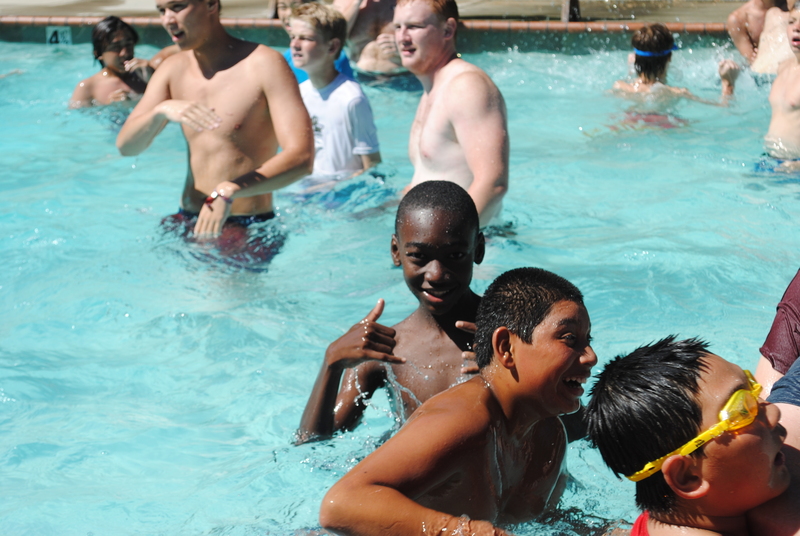 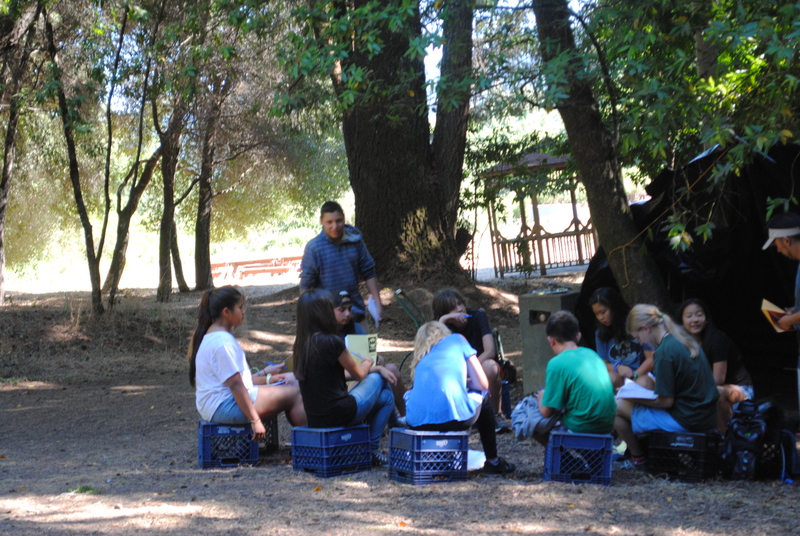 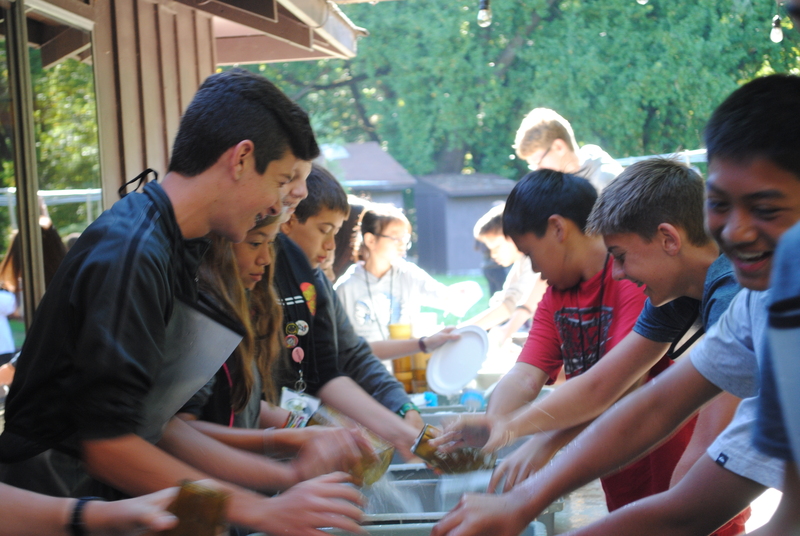 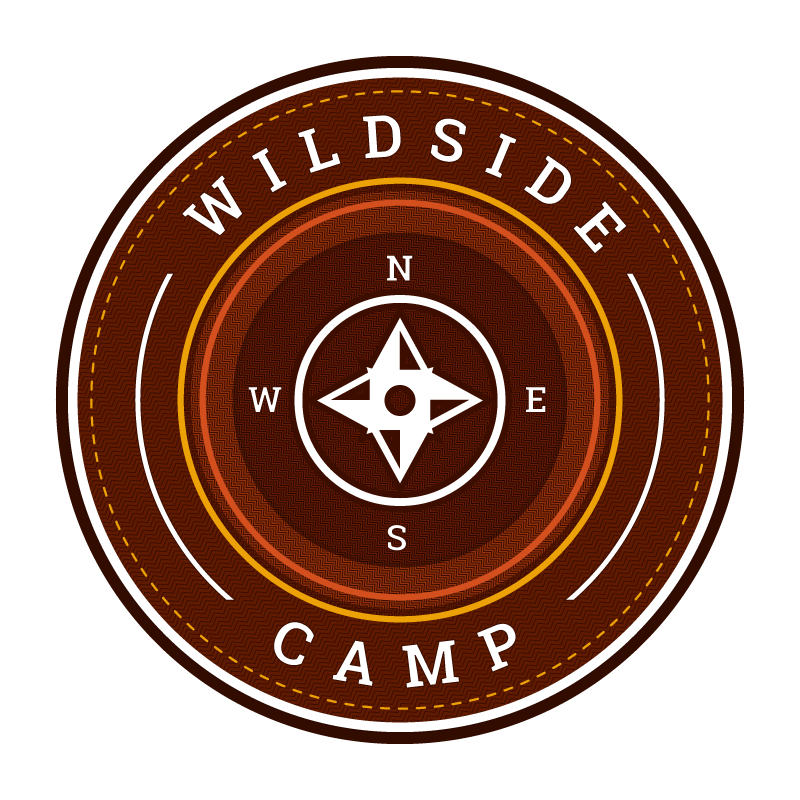 WildSide is our junior high camp for campers who have completed grades 6 through 8. 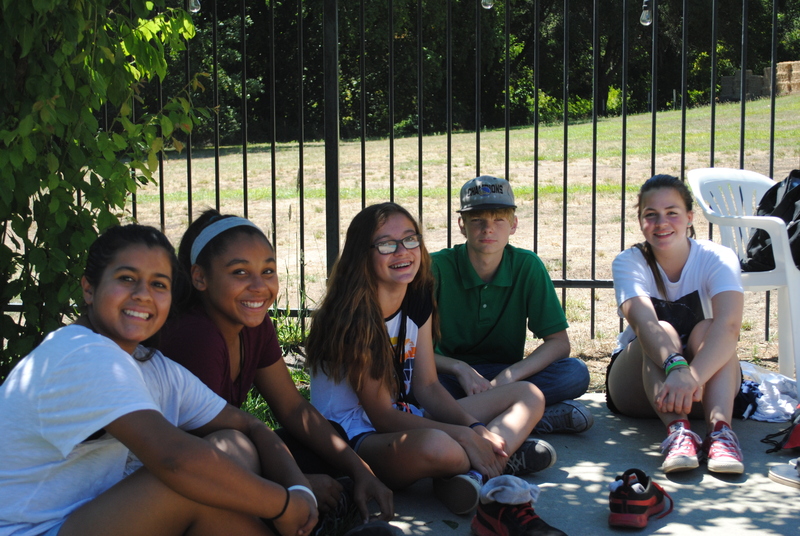 During the week at WildSide, your camper will become better equipped for his or her walk with Christ through many opportunities to discover who God is and what He does in their lives. 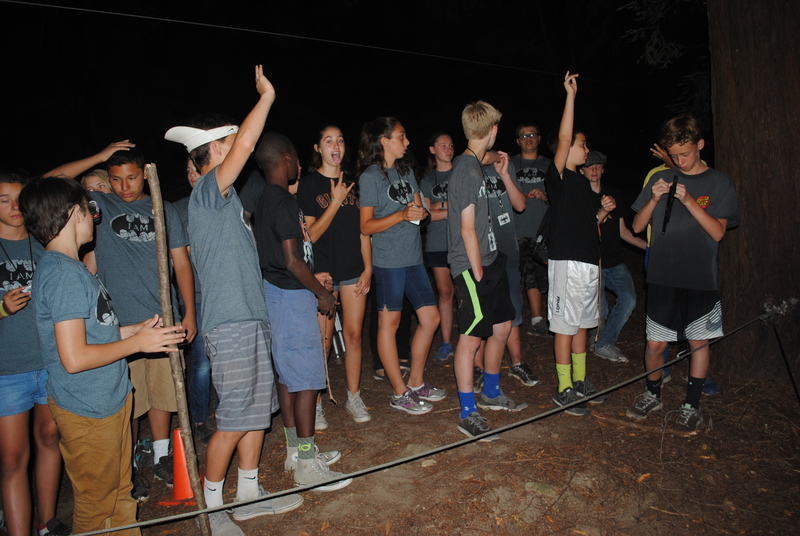 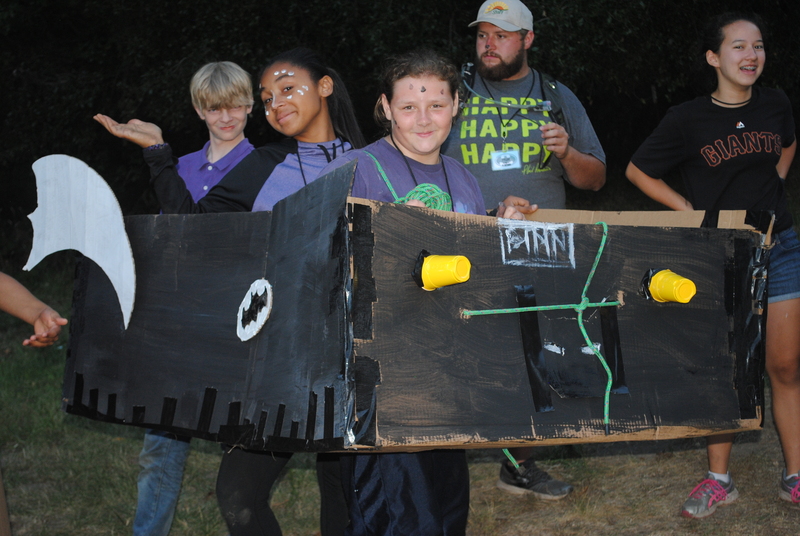 Every aspect of WildSide is designed to challenge campers to develop their faith. 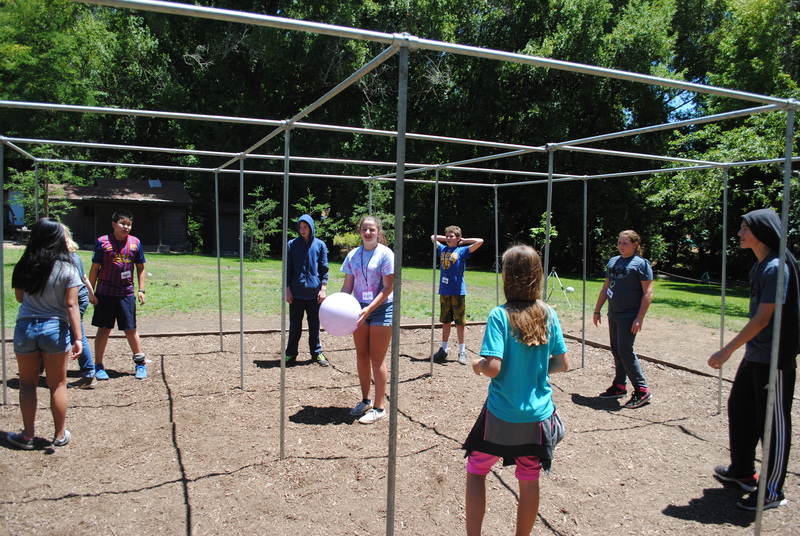 Through our fun and exciting experiential learning model, campers develop a deeper understanding of God and His will in their lives. 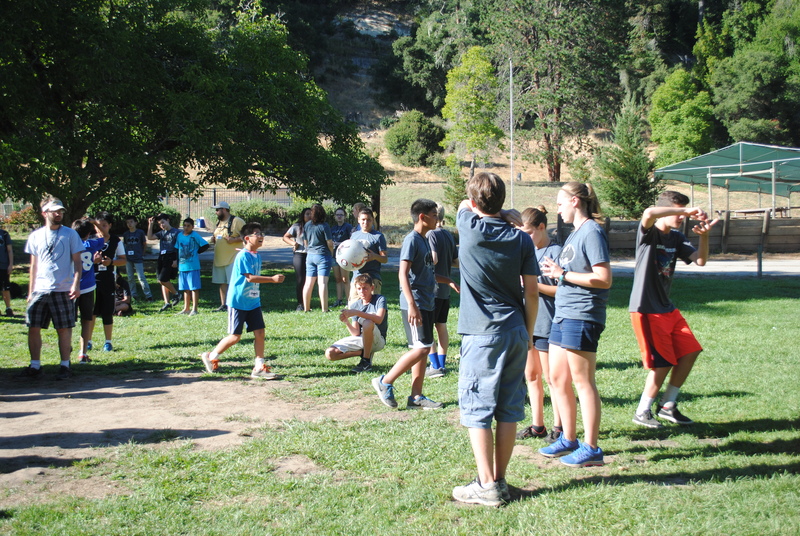 Campers make new friends and are surrounded by caring mentors. 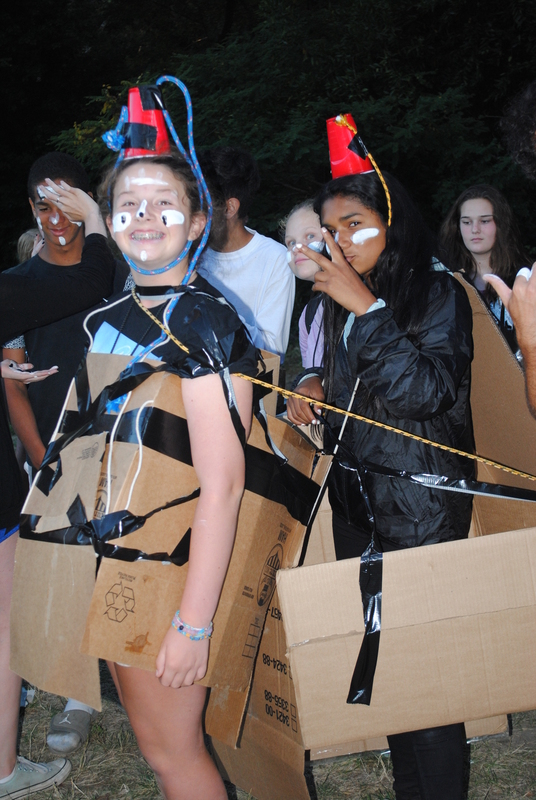 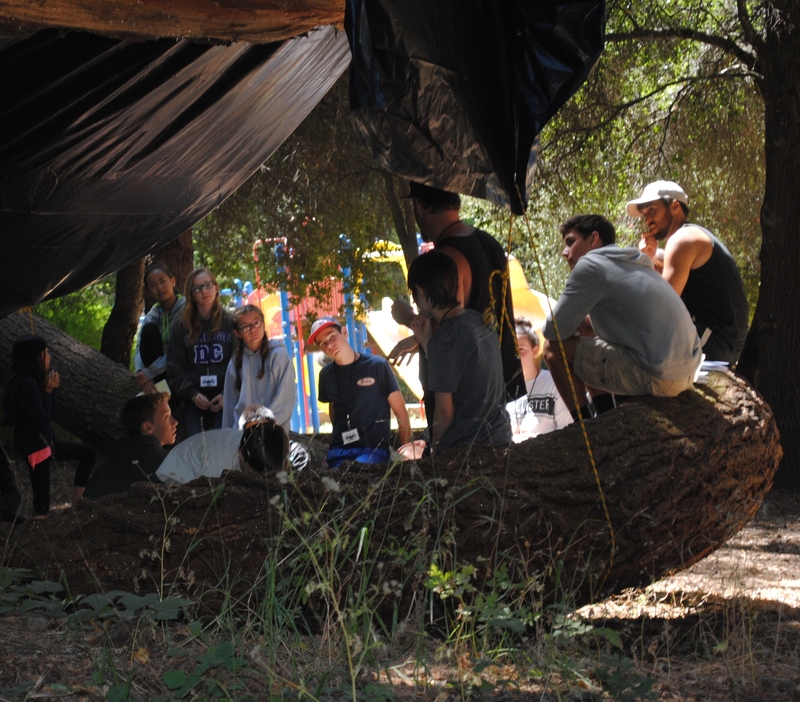 Each year the WildSide experience is handcrafted to meet the need of campers in a culturally relevant way. 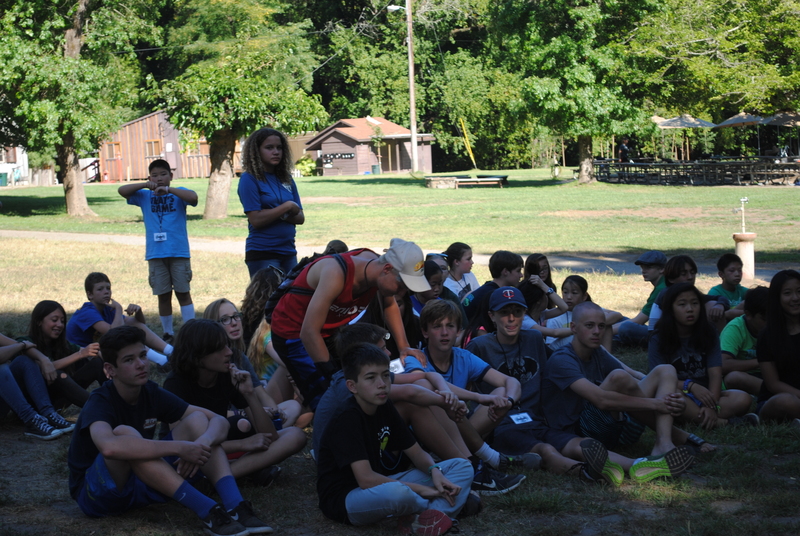 We know that God is going to do powerful things through our time together and are confident that He is already pre-registered to come.